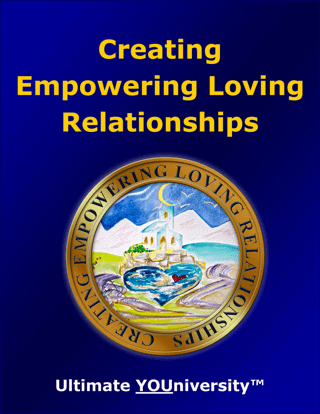 Creating Empowering Loving Relationships Now! 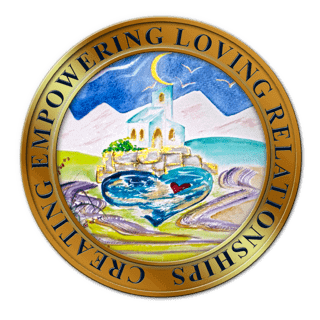 Creating Empowering Loving Relationships will help you enjoy peace and harmony by implementing simple, yet profound skills and actions designed to strengthen and take your relationships to a new level. This interactive “how to guidebook” includes insightful self-discovery exercises that will help you attract people you would love to have in your life and discover how to enjoy more positive, supportive and loving relationships in every area of your life.